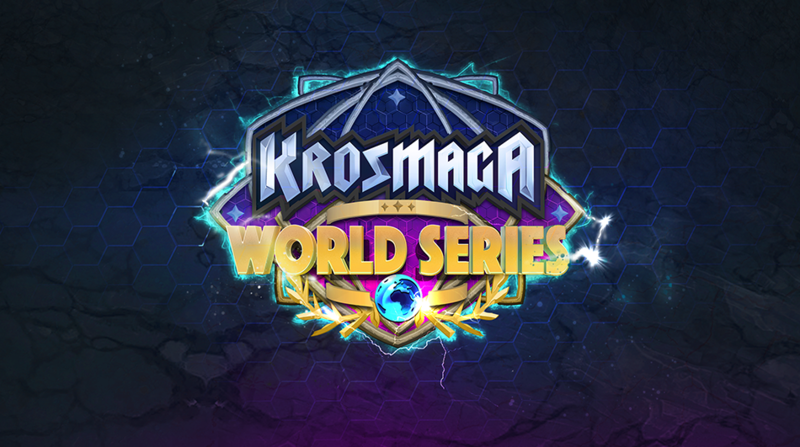 Krosmaga World Series: What is it? 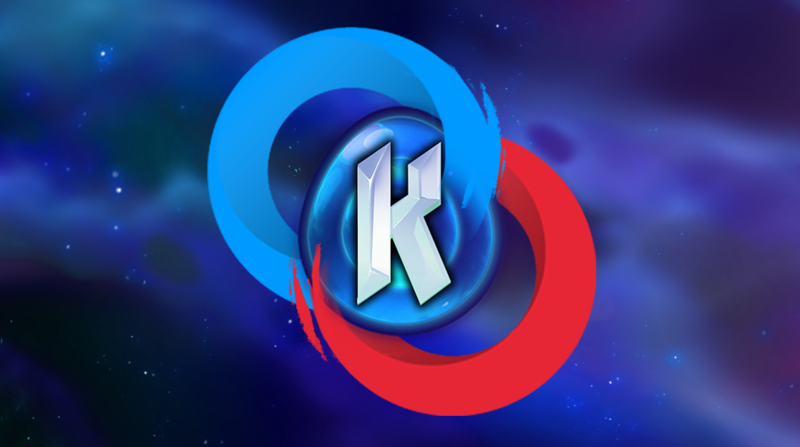 The KWS is 9 months of tournaments, points to be won, rankings to climb, heaps of rewards, and thousands of euros worth of cash prizes! The road to the final will be long and the competition will be fierce, and only one of you will be declared the winner of the KWS. Are you ready to take a shot at the Krosmaga World Series? With no limits on participation, the OPENS will see players from all different backgrounds go head to head! 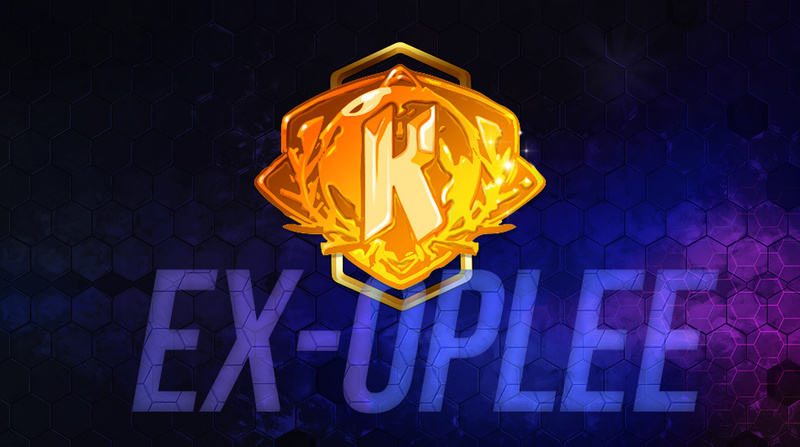 Each month, the season's best 32 players will be invited to take part in an epic tournament! Only one player will come out on top in the Krosmaga World Series! The cash prize is split between 11 tournaments that will take place during this first eSport season. You can find the detailed tournament schedule below!